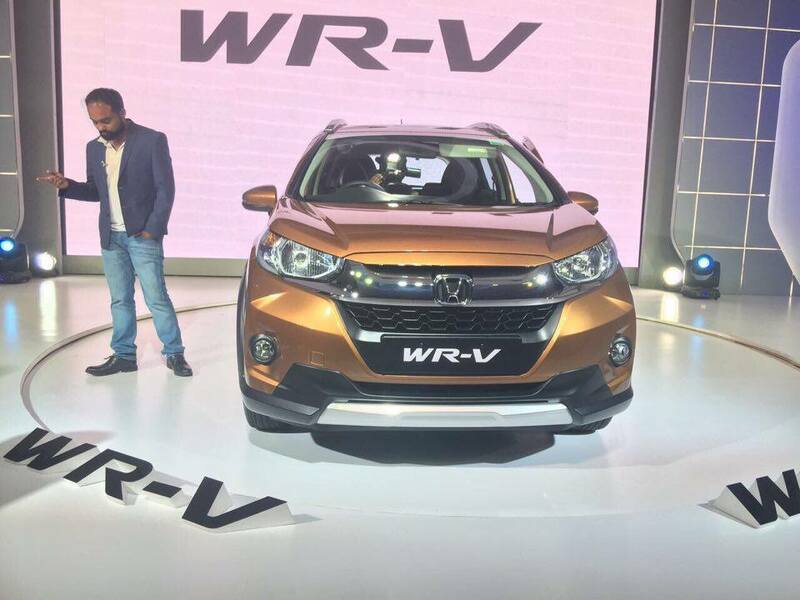 The new SUV, Honda WR-V is priced at Rs. 7,75,000 ex-showroom Delhi for the S MT petrol variant which and Rs. 9 lakhs for the top petrol variant (there are only 2 variants). Whereas diesel starts at 8,79,000 ex showroom Delhi and goes till 10 lakhs for the maxed out variant. 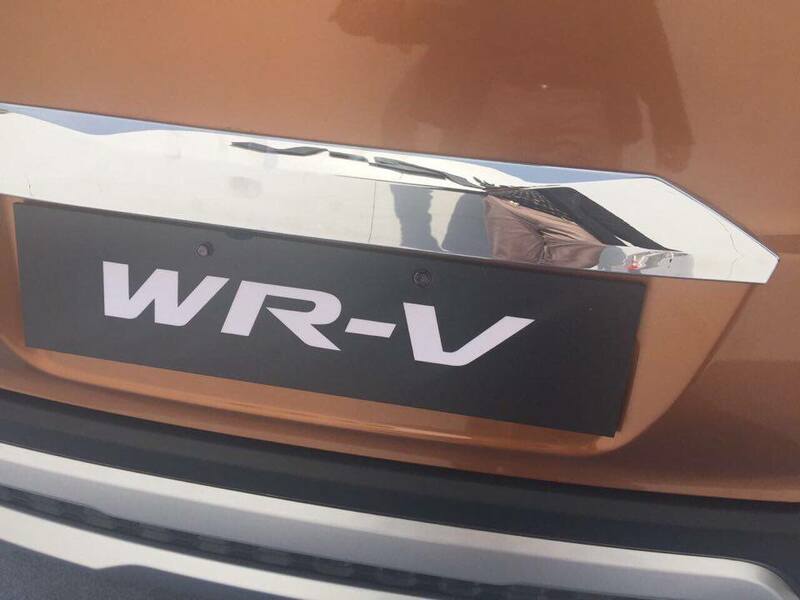 Let us go in detail and know what the Honda WR-V car has to offer – By now you know it has two variants, diesel and petrol. Further there are two models each, the lower one being SMT and the higher one VX MT. Honda claims the car is the made purely with respect to Indian conditions and the Research and Development is majorly done in India with support of the Japanese team. Practically speaking, Honda WR-V’s Ground clearance is decent. 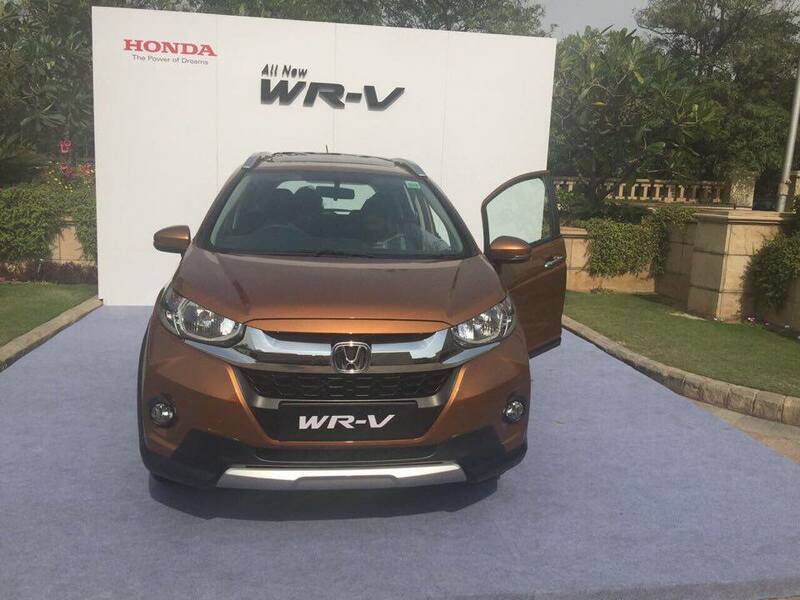 Honda WR-V can fairly handle the the rough roads with water logging, pit roads, speed breakers etc. 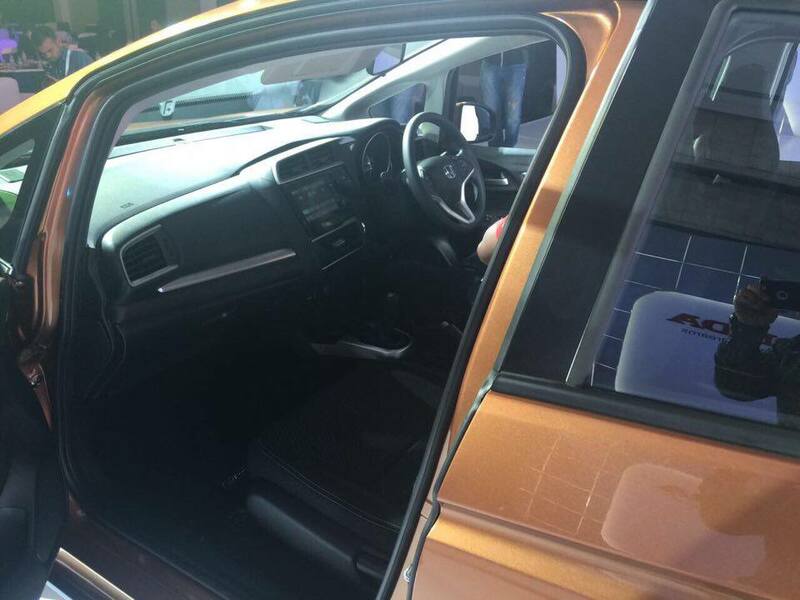 The sunroof is 1st in the segment, but only comes in premium model of both the fuel variants. 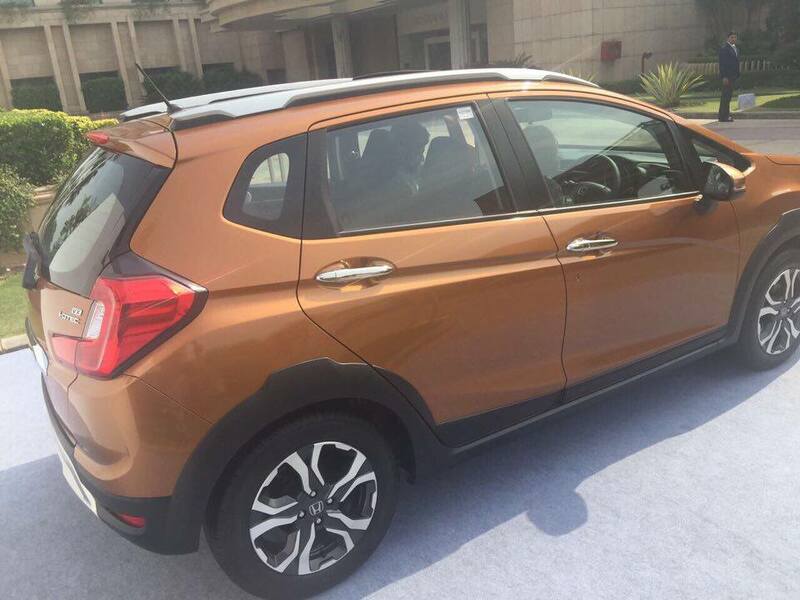 The diesel variant of Honda WR-V has 6-speed gearbox and the petrol variant of WR-V gets 5-speed gearbox. To be honest engaging the 5th and the 6th gear was a little unusual affair for the drivers of this segment and other wise also – eventually people get used it. From the inside the car felt good as any other Honda car feels. premium. It’s rightly priced for the features. Security features like ABS and airbags are prevalent in all the models. Unlimited kilometers warranty for 3 years and roadside, can be extended up to 5 years. The head room is less and is difficult for a tall person to drive. The seat does not goes all the way back as you would expect it in Brezza and other Maruti cars. The 7 inch screen with tons of features. Key less entry and push start. Armrest rest storage and additional ports. The song comes with an additional Price of one lack twenty five thousand more or less plus taxes. If you were thinking Honda and have a budget sub ten lakhs, this is the car for you. About the resale, its too soon to comment but should have a decent resale of the model picks up in the market. Fuel efficiency is something which we will have to wait and watch. Watch our for this space.